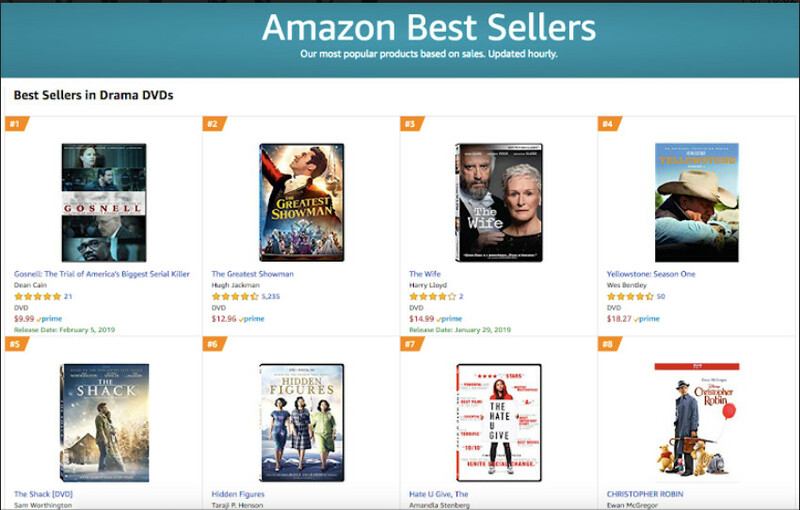 In news that’s sure to send pro-abortion folk into absolute spasms, the “Gosnell: Trial of America’s Biggest Serial Killer” DVD, which isn’t due for release until February 5, has earned a number one spot in the New Drama category on Amazon, just from the presales alone. If you listen closely, you can hear liberal tears being shed as we speak. As of this writing, “Gosnell” stands at number 3 in the Dramas and number 12 in bestselling DVDs overall. Screenshots were provided of the film’s placing prior to this report. “Gosnell” surpassed box-office expectations on its first weekend of release back in October 2018 by entering into the Top 10 grossing films with a revenue of $1,235,000 on just 668 screens. As the film entered week 2, however, the film was inexplicably dropped from nearly 200 theaters, including those in major cities where it was performing the strongest. The film’s creators also state that media outlets refused to report on the film and Facebook blocked ads from being shared about the project. 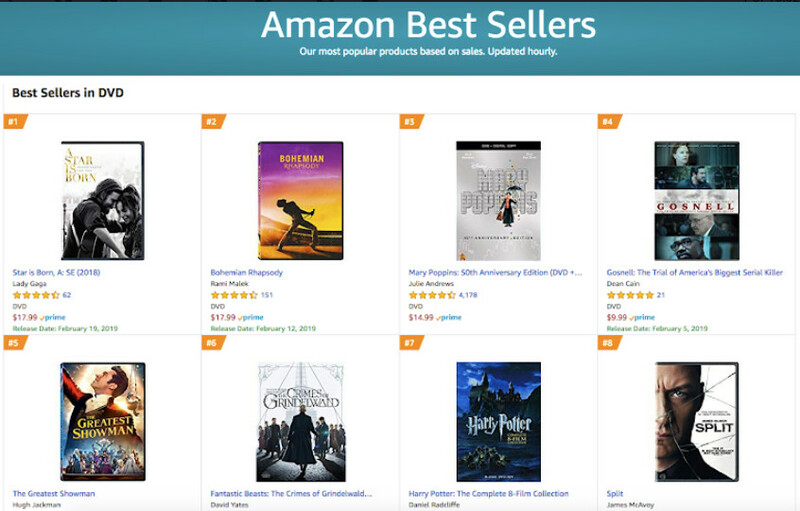 During it’s entire theatrical run, the film grossed $3.6 million with a production budget of $2.4 million, much of which came from a massively successful crowdfunding campaign. It’s no surprise that social media outlets didn’t want this movie to be promoted. After all, the vast majority of the individuals who run those companies are liberals who believe abortion is a positive thing. Isn’t it sad we live in a world where people don’t want the truth about a serial murder to be known, simply because it conflicts with their agenda?